Hoyes, Michalos is pleased to participate in a great local fundraising event in Kitchener Waterloo – The Kidney Foundation of Canada 2nd Annual Western Ontario Celebrity Men’s Fashion Show on June 5 at the St. George Banquet Hall in Waterloo. 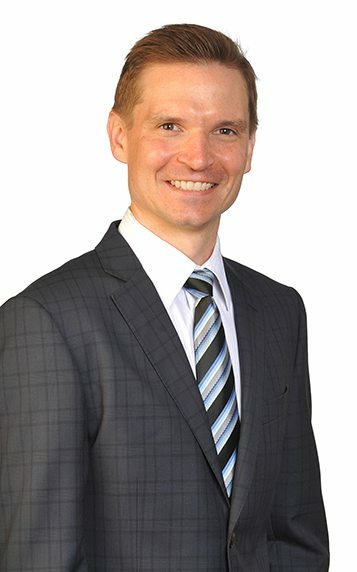 We are not only a Gold Sponsor of this year’s event but our very own Scott Schaefer, one of our Kitchener bankruptcy trustees, will be one of the models! Local community leaders have volunteered as celebrity models for the event. In addition to Scott, Kitchener Fire Chief Tim Beckett and nephrologist Dr. Gerald Rosenstein of Grand River Hospital among others will be modelling formal and casual wear provided by Paul Punchers Designer Menswear. In addition to the men’s fashion show, there will be a silent and live auction to raise funds and awareness for the Kidney Foundation. The evening promises to be full of fun as Scott and the other gentlemen will “strut their stuff” on the catwalk in support of a worthy cause. Please consider joining us on June 5.